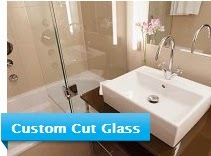 Decorative Glass NY devision of ARTLOOKGLASS INC is a Brooklyn based manufacturing company. 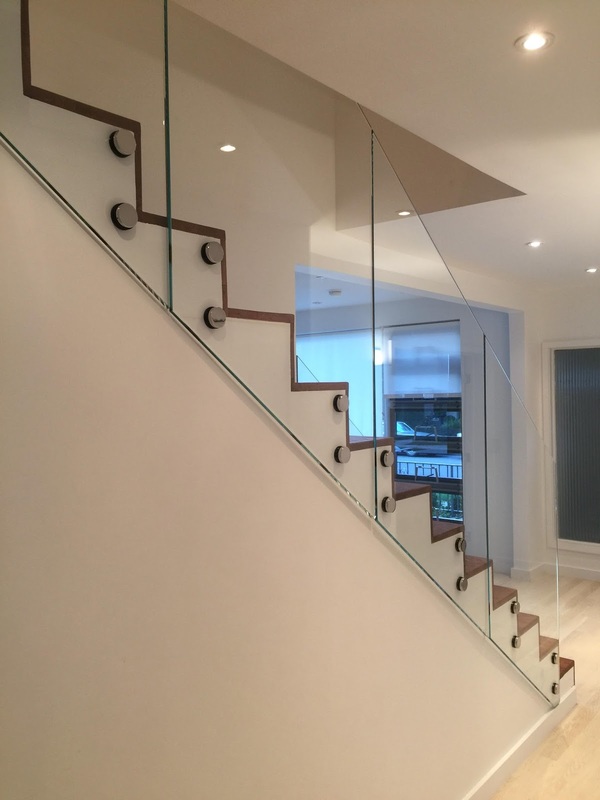 ARTLOOKGLASS INC provide full service glass, mirror, and shower doorssales and installation company that serves Residential and Commercial clients in New York, Manhattan, Brooklyn, Queens, Staten Island, New Jersey area. Need to make a presentation for you client? Partitions can easily be create a private, yet elegant conference room. Need a more open space for an office-wide planning session? Open up partitions for a more collaborative workspace. Office partitions can also light up your entire office. 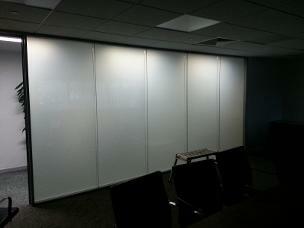 Depending upon the style of glass you choose for your partitions. more private sections are completely opaque. We also know that the price for office space is not likely to drop anytime soon. That is why we offer innovative ways to provide maximum work and meeting space for all of your employees and clients with our beautiful office partitions. When you want to provide the private work space that each of your employees Glass office partitions enable you to have the best . Gorgeous glass partitions enable your workers to get the job done, at the same time, gives your office the highly stylized as you desire. 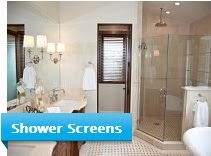 Consult With Our Glass Experts For Free Advice. Glass Office partitions contribute to both office aesthetics and work environment. In addition, office partitions make reorganizing or changing the look of a work area a gift. They also serve as a way to separate employees into their own individual, other financial liability work station and thereby allowing them to focus on the task at hand and be more productive. Generally, Glass office partitions come into 3 main types. The first usually referred to as full-height partitions floor to ceiling walls, which give the impression of a completely enclosed room. The walls are mounted on a frame that runs along the perimeter of the work area, and come in variety of designs, colors and finishes making them easy with the rest of the office. And although they seem like a permanent structure, they are easily moved around should the need arise. 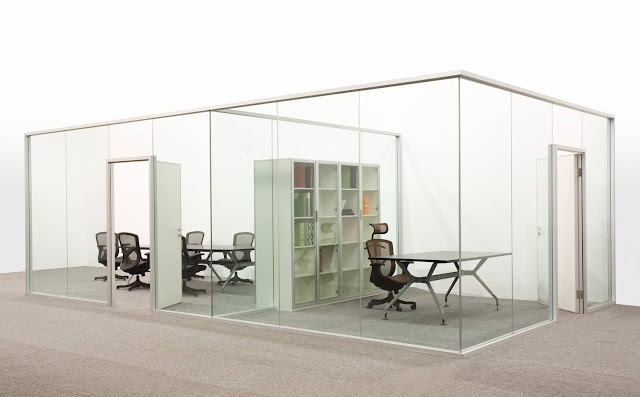 The second type of glass office partitions are cubicles. Also known as half-height partitions, they walls that only run about two-thirds of the height of the office space; although they are certainly high enough to provide a private work station. Because the walls are smaller in size, they are even easier to rearrange and shift around if needed. 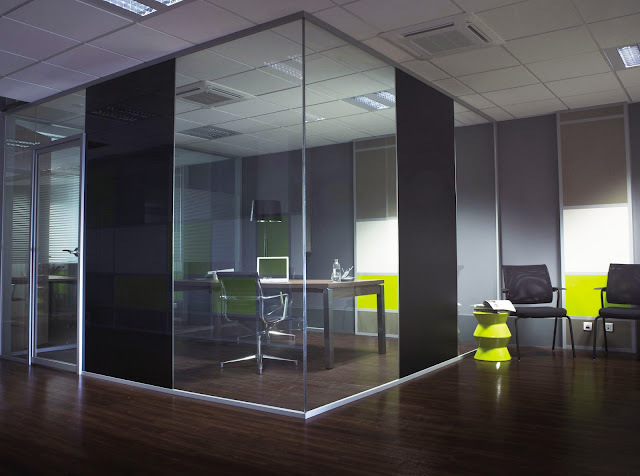 Cubicles are a very popular style of office partitions. Office partitions were once dull, and used for basic purposes. Today, partitions are designed to take office space to a higher level of decor. 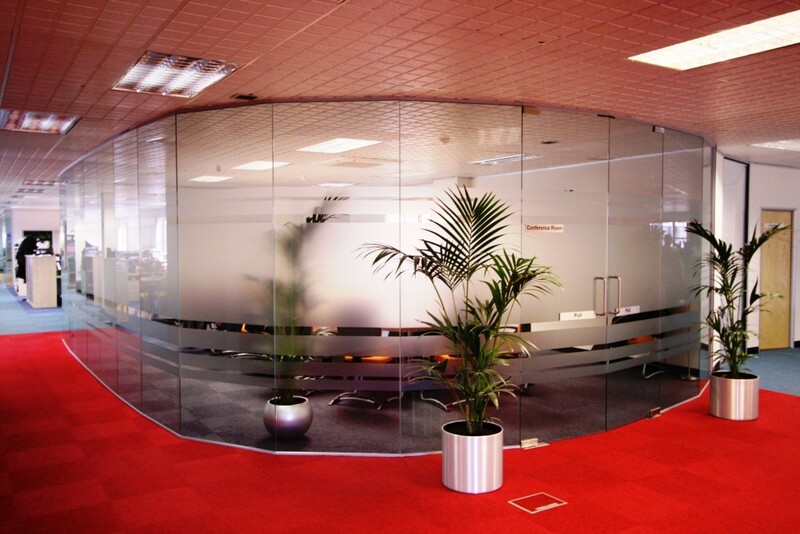 This is especially the case with glass office partitions. If you’re looking to beautify your office space with top-of-the-line office partitions, then all you need to do is browse our website or stop by our showroom. 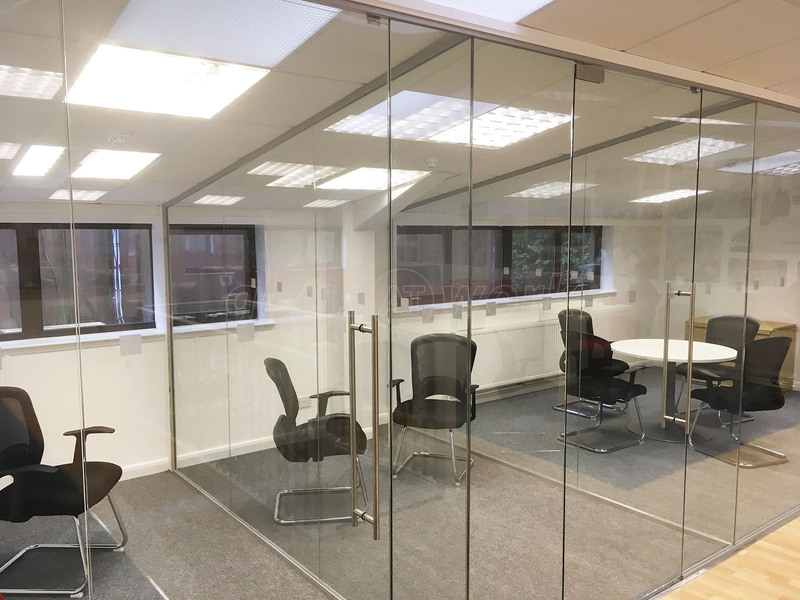 We offer some of the most stylish office partitions throughout the nation, and work with our clients to produce custom products to satisfy any of their stylish as well as comfort needs. 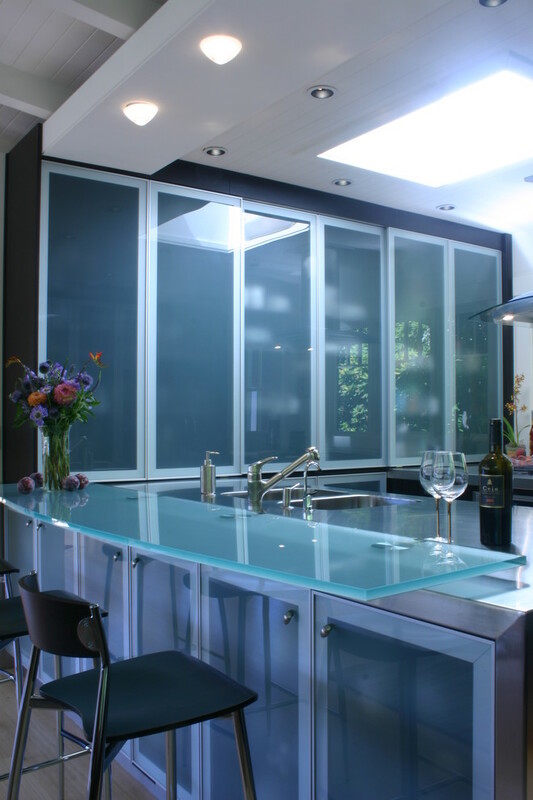 At ARCHITECTURAL GLASS we say – ” If you can dream it we can build it”. With our latest glass cutting tools and experienced glass experts we are ready to create Glass Office Partition of any shapes and size. Always remember ARCHITECTURAL GLASS is a full glass fabricator. 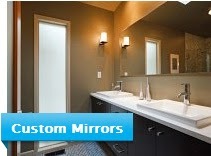 We do everything in glass and mirror. 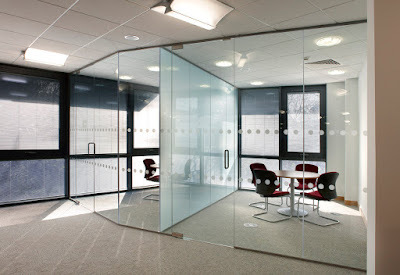 So not only for Glass Office Partition but call us for any of your glass and mirror need. 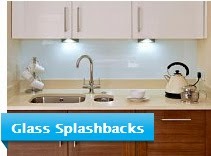 We all know how it is with backsplashes. 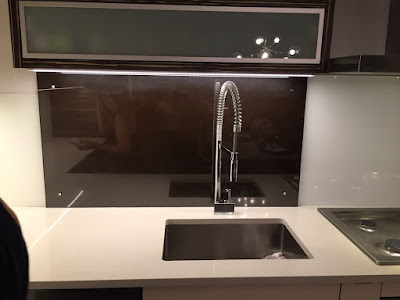 Unless you are a designer or an architect, before the building of your new home or starting your renovation, no one thinks that backsplashes are a cool and exciting topic. But, once you start you can't stop thinking about them and then you become a wealth of information on the topic, right? If you are almost an expert or even if you are just diving into the subject, we have a few thoughts on the subject of backsplashes to add to your growing list of reasons they are so cool. A backsplash is generally placed above your stove and sink, the places where food is bound to fly. It is far easier to wipe a tile clean than it is to scrub a wall, and there will be less wear and tear on your walls. The eye is naturally drawn to certain places in a room. In the kitchen, the main focal point is the area between the range and the hood of the stove. The next place the eye is drawn to is the area just above the sink. So, while the backsplash is partly for the practical purpose of protecting your walls, it is also an important design feature. 1. HOW CAN A TEMPERED GLASS WOULD HELP YOU! You might have heard glass tempering is really good thing for your glass supply. Many times you may have heard this from your glaziers mentioning it is safer generally for household purposes making things being one of the top options for home owners. 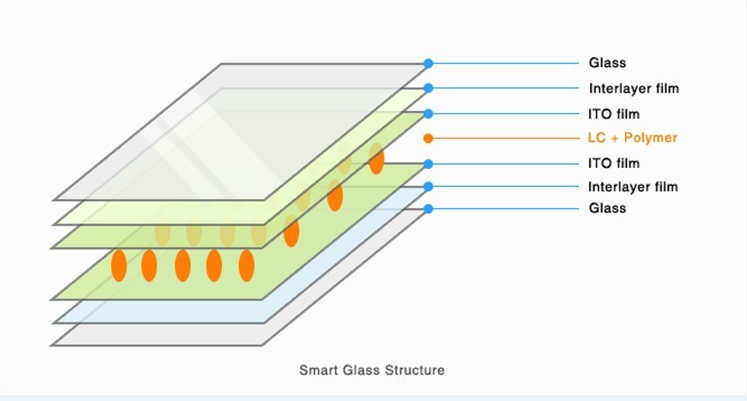 Nevertheless then, it isn't truly clear what are the actual advantages of a tempered glass. But if you are definitely a home owner you truly had to comprehend this. 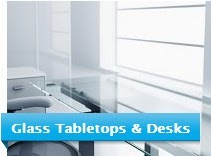 For one tempered glass perform have higher specification in security. 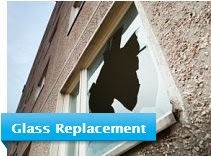 Standard glass may damage and expose pointed edges making things harmful for people surrounding it. 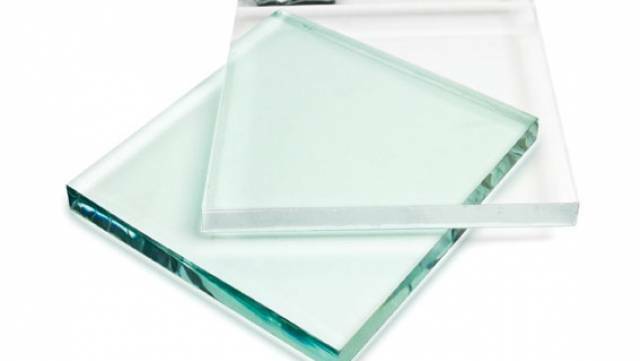 Tempered glass deal with this limitation as it generally disintegrates into tiny pieces that do certainly not obtain pointy edges around it. For that alone you may be confident that you can safeguard your family's safety whenever incidents occur. 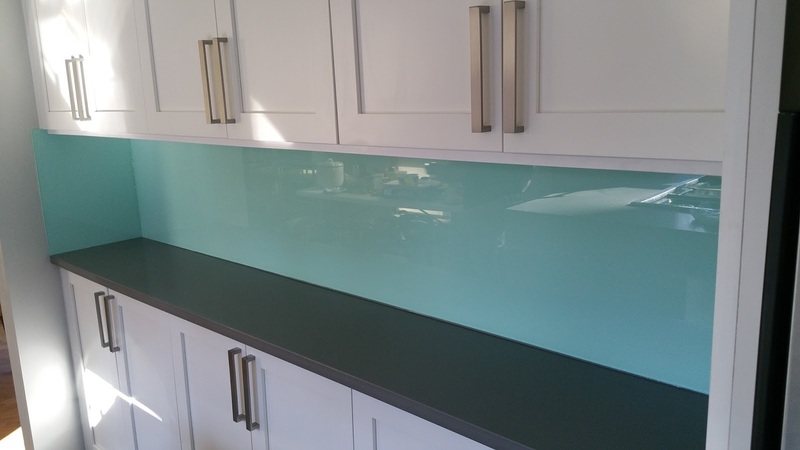 Considering that it is left open to appropriate levels of heat, tempered glass do not just gain high security requirement, it as well created the edges much less of a problem. It is a typical concern with glasses as the edges are conveniently cracked with unacceptable installation process. Fortunately the edges of tempered glasses gain from the procedure as well. It creates the edges even more resistant to wreckage which reduces chances of injuries and damage overall. And the conveniences do not quit there. 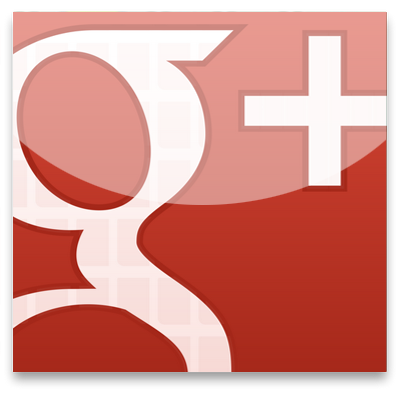 As the glass is subjected to heat, the heat protection of the completed product is greatly improved at the same time. 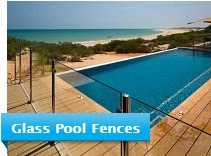 This produces tempered glasses even more suited to applications which need exposure to heat like roof or pool fencing. 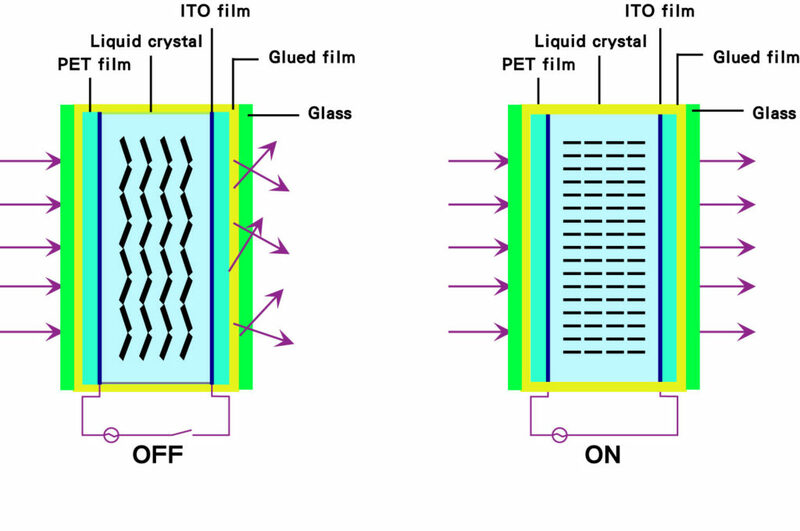 As these uses are exposed to heat torture, common glass supply may not endure it. 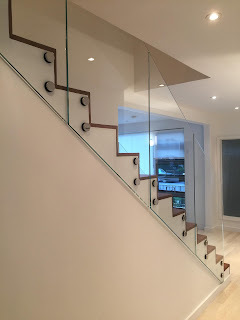 And naturally as the effecting product do have up to 5 times the strength of annealed glass panels; it might be used on treatment that requires strength. Anytime you use glasses for this it will definitely exposed to accidents like slamming. Certainly, it won't happen every day but then if it does it will result in much issue for your family endangering their safety. 2. Excellent standard of sturdiness is an adequately reached with tempering. As tempered glass' strength is typically greater than that of a stiff glass panels, its life span is boosted as well. 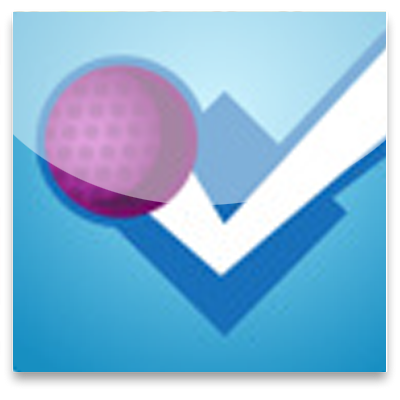 This makes things an ideal tool to make the best out of your financial commitment. Most home owners may not be swayed by the strategy of long term use if faced with more prices but then if you consider the return of investment then you can acquire much directly from what you have spent for truly. 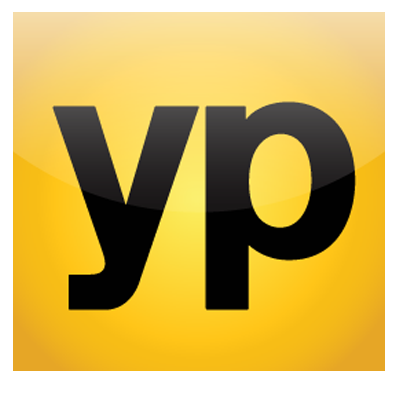 So normally, you'll be getting more from what you spent for even without including labor costs from mounting. Nevertheless there are disadvantages for making use of tempered glasses. When it comes to one it cannot be cut into small pieces as the structure will crumble. But these are very little as compared to the conveniences it can offer. 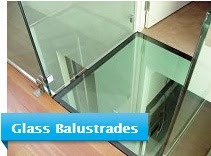 Greater than just one more set of glass panels, tempered glass' remarkable toughness is hard to fit. One of the first things we notice here is the styling behind this glass table and we love its contemporary look but also the innovation and freshness. The Room-in-Room system is a freestanding and autonomous room system, that requires no connection to surrounding structural elements. Thus, this system offers ideal places of retreat with utmost flexibility and freedom of design. Spatial layouts in open-space environments are often the subject of change, where Architecturalglassny Cube can meet the demands individually. 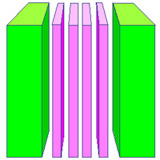 The system can be moved as whole cube, thus allowing it to adapt to specific circumstances. 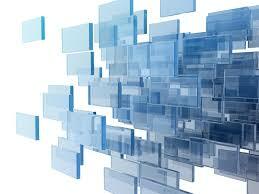 The basis of Architecturalglassny Cube is range of Partition systems. 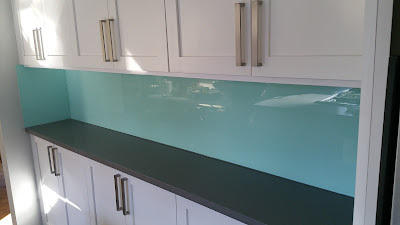 This included various choices: single glazings allow a maximal overall share of glass, resulting in high transparency and a natural incidence of light. Architecturalglassny integrates swing and sliding doors that are tailored to the Room-in-Room system. The dimensions regarding length, width and height as well as the layout are basicly unlimited. It is possible to construct a room completely closed or with an open side. 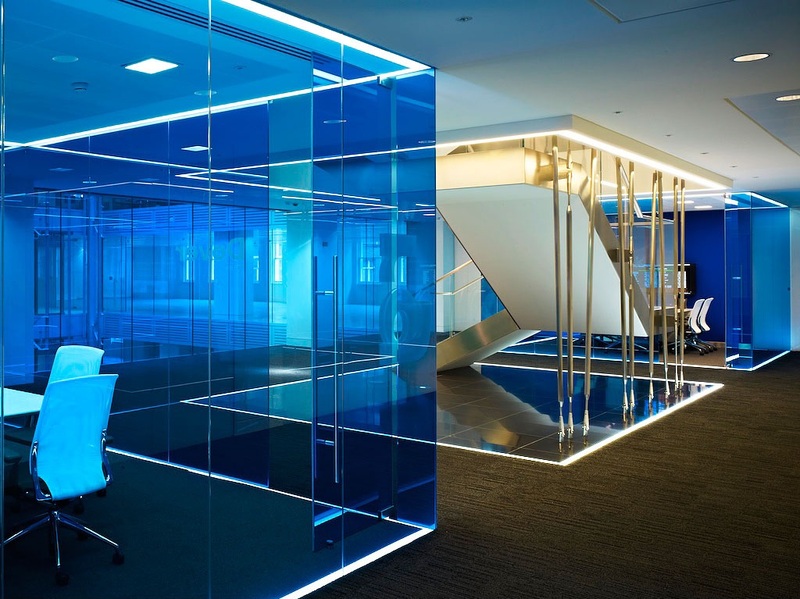 Architecturalglassny Cube creates a place of quiet, discretion and mental productivity in every open-space office, without requiring substantial redevelopment works.